Welcome to Cinema SitDown, formerly the LaF podcast. Today, on episode 213.5, Richard Lusk and Ryan Bull review Mission: Impossible - Fallout. This version does not contain spoilers. If you have the film, then go listen to the spoiler review episode 213. 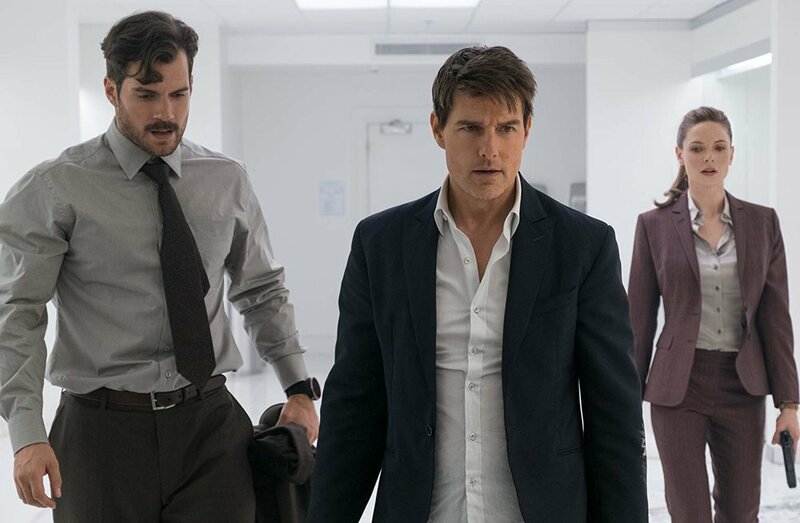 Mission: Impossible - Fallout is Tom Cruise’s sixth time playing Ethan Hunt for the Mission Impossible franchise. The plot of this action spy film has Ethan trying to track down some missing plutonium before it is used in atomic bombs. Along the way Ethan will have to run, jump, drive and fly as he tries to not only save the world but his friends as well from enemies both old and new. In addition to the review, the fellas discuss the state of action movies, debate CGI vs stunt work, and try to figure out if Tom Cruise is the greatest action movie star currently making films. Welcome to Cinema SitDown, formerly the LaF podcast. Today, on episode 213, Richard Lusk and Ryan Bull review Mission: Impossible - Fallout. This version contains spoilers. If you want a spoiler free review of the film, then listen to episode 213.5. Today's episode of LaF features a review of Damsel. The film is directed by the David and Nathan Zellner. It stars Robert Pattinson and Mia Wasikowska as frontier folk trying to find love in the dangerous Wild West. Tune in to find out which of our hosts loved the film. Have you seen Damsel? Send in your review by emailing the show at theLaFpodcast@gmail.com, tweeting @theLaFpodcast, or messaging us on Facebook.com/theLaFpodcast. The best comments will get read on a future show. Welcome to episode 210 of LaF. On this week's episode Richard Lusk and Ryan Bull are reviewing the hit horror film Hereditary. The film stars Toni Collette, Ann Dowd, and Gabriel Byrne. Tune in to find out what the guys think of this horror film. Have you seen Hereditary? Send in your review by emailing the show at theLaFpodcast@gmail.com, tweeting @theLaFpodcast, or messaging us on Facebook.com/theLaFpodcast. The best comments will get read on a future show. Welcome to episode 209 of Laf, where Richard Lusk and Ryan Bull review Deadpool 2. The fellas are joined by superfan Tony Christ. Tune in to find out what the guys think of this sequel, hear the debate on whether superhero films have reached peak saturation, and have the truth exposed about the show's name. Have you seen Deadpool 2? Send in your review by emailing the show at theLaFpodcast@gmail.com, tweeting @theLaFpodcast, or messaging us on Facebook.com/theLaFpodcast. The best comments will get read on a future show. Episode 208 features Ryan Bull and Richard Lusk previewing the films coming out this summer as only LaF can. Once again our hosts are engaged in another challenge to see who can correctly predict the box office. Each man will pick his team of ten films. 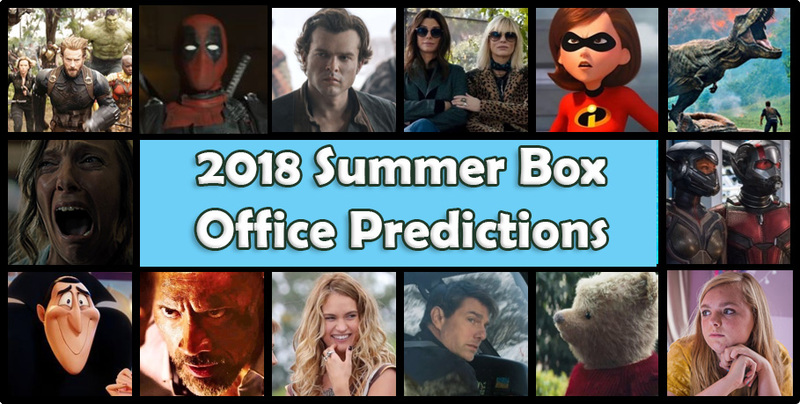 Tune in to listen to the fellas argue about who has found the hidden gems, who has missed the mark entirely, and, most importantly, who will rule the box office challenge 2018.
Who got it right? Whose list missed the mark completely? Send in your list and comments by emailing the show at theLaFpodcast@gmail.com, tweeting @theLaFpodcast, or sending a message on Facebook.com/theLaFpodcast. The best comments will get read on a future show. LaF loves the Oscars. It is the only time they get to wear their tuxedos on the show. The guys are ready to give their predictions. All the major categories get covered by the Ryan Bull, Richard Lusk and, guest Scott Gomez. Listen to the show to find out which actors and movies the guys think will come out on top. 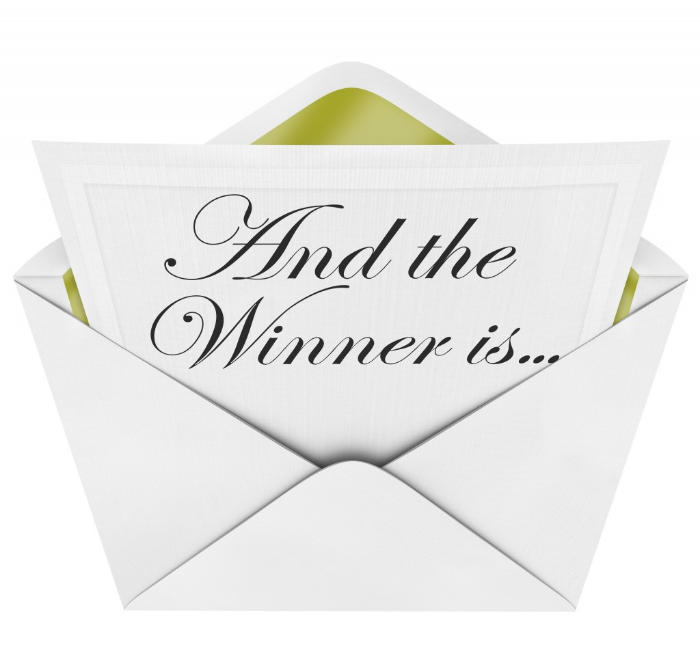 What do you think of this year's Oscars? LaF wants to know. Email the show at thelafpodcast@gmail.com, tweet us @thelafpodcast, or send us a message on Facebook.com/thelafpodcast. We will read the best comments on a future show. LaF returns to name their top films of 2017. Join Richard Lusk and Ryan Bull as they celebrate the best. Episode 206 features long time guest host Mr. Scott Gomez, who shows up to give out his picks as well. Come listen for lists, but stay for arguments that follow. Find out what, if anything, the fellas agreed about for the 2017 year in cinema. Things are heating up as the guys get to the end of their 2016 Top Ten Lists on episode 117 of LaF. Joining Richard Lusk(aka the L-Train) and Ryan Bull (aka Mr. Two-Frames) in the studio is frequent guest and friend of the show Scott Laske(aka Actor Man). By the time the number one picks are revealed there will be many discussions, a ton of laughter, and more than one eye roll. Another year of movies has come to an end. Join Richard Lusk(aka the L-Train) and Ryan Bull (aka Mr. Two-Frames) as they celebrate their favorite films of 2016. Episode 204 features picks 10 through 6. A couple of the picks are going to cause fireworks when the other host finds out what was picked. Also, long time guest host Mr. Scott Laske shows up to give out his picks. Come listen for lists, but stay for arguments that follow. Find out what, if anything, the fellas agreed about for the 2015 year in cinema. As 2016 comes to an end, Ryan Bull and Richard Lusk bring you their final Weekend Entertainment Edition of LaF(Wee LaF) for the year. For episode 203, the fellas preview Passengers, Assassin's Creed, Sing, Fences, and Why Him. Tune in to find out what they recommend for families, for couples, and for action seekers to watch during the holiday weekend. Rogue One gets reviewed on episode 202 of the LaF podcast. Join Ryan Bull and Richard Lusk as they review the eighth Star Wars film. Frequent listeners will already know which host won't care for the movie, but tune in to find out if Richard Lusk can convince his cohost of anything positive with the Force. Have you seen Rogue One? Let LaF know by sending in your review by emailing theLaFpodcast@gmail.com, tweeting @theLaFpodcast, or messaging us at Facebook.com/theLaFpodcast. The best comments will get read on a future show. On episode 201, Ryan Bull and Richard Lusk are previewing all the new offerings for the December 16th weekend. First, Rogue One: A Star Wars Story is the first spin off film in the franchise's history and stars the talents of Felicity Jones, Diego Luna, Mads Mikkelsen, and Forest Whitaker. Next, Will Smith stars in Collateral Beauty alongside Edward Norton, Kate Winslet, and Helen Mirren. The films follows a man dealing with life after a tragedy causes him to question everything. LaF reviews director Jeff Nichols' newest film Loving on epsiode 198. Ruth Negga and Joel Edgerton star in the true story of Richard and Mildred Loving, an interracial couple who was forced to battle all the way to the Supreme Court to win the right to remain married. Earlier this year, our hosts thought this film was an contender to win awards, so tune in to find out if the film lived up to their expectations, how they rank it among the director's other films, and find out who thinks Joel Edgerton is the most underrated actor working today. Have you seen Loving? Let LaF know by sending in your review by emailing theLaFpodcast@gmail.com, tweeting @theLaFpodcast, or messaging us at Facebook.com/theLaFpodcast. The best comments will get read on a future show. For episode 196, LaF is reviewing the Miles Teller film Bleed for This where he stars as real life boxer Vinny Pazienza. The film follows Pazienza's comeback journey to the ring after suffering a broken neck in an almost fatal car accident. Our hosts, Ryan Bull and Richard Lusk, in addition to reviewing the film, compare Bleed for This to other recent boxing films, discuss the cinematography, and argue about Miles Teller star power. Have you seen Bleed for This? Let LaF know by sending in your review by emailing theLaFpodcast@gmail.com, tweeting @theLaFpodcast, or messaging us at Facebook.com/theLaFpodcast. The best comments will get read on a future show.